He wanted passion, not commitment!
. He might be icy cool on the outside, but he was all fire and passion underneath-just a little too hot to handle! 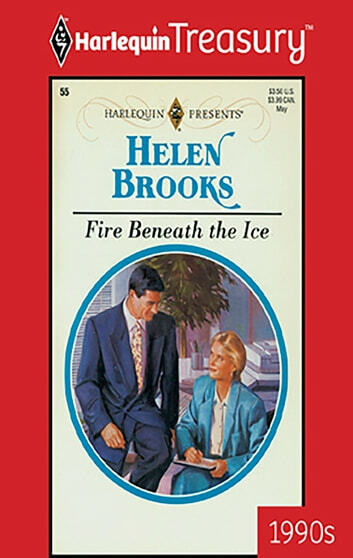 "Helen Brooks pens a suberb story with rich characters, sparkling interplay and a riveting emotional conflict."